Turnkey, flexible solutions you can trust. 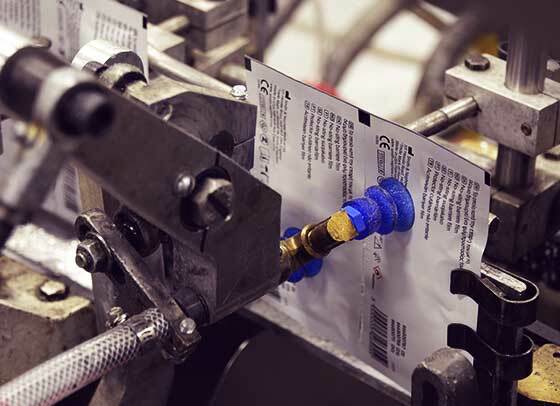 Since 1987 Multi-Pack Solutions™ has provided contract packaging and custom manufacturing solutions for many of the world’s leading consumer, personal care, OTC, pharmaceutical, medical, and industrial brands. Our specialty is creating turnkey, creative packaging solutions backed by decades of expertise, proven quality, and a commitment to speed-to-market. 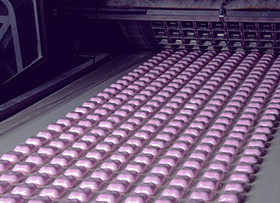 If you have a unique packaging or manufacturing challenge, our proven experience and innovative solutions can help. 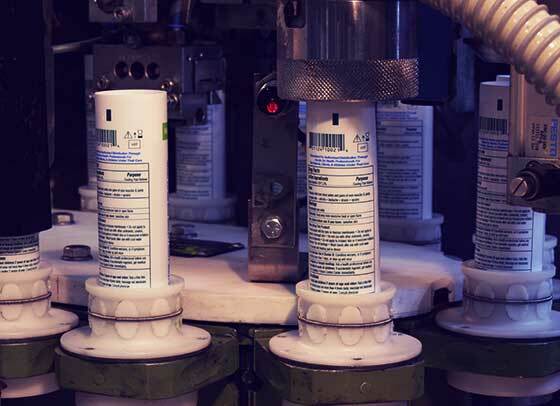 From water solubles to tubes to bottles to sachets, Multi-Pack Solutions has the expertise, innovation and quality you need to get your product to market as fast—and as efficiently—as possible. We can even package your brand across multiple product formats for seamless line extensions. 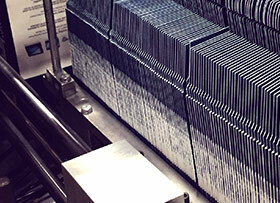 We’ve developed custom-designed packaging and fulfillment lines to satisfy unique product launch demands. We’ve met the challenges of a changing consumer market by investing in technologies that allow our customers to differentiate their brands. And we can help you find a creative solution to your unique contract packaging needs. your reputation is on the line with every product. so is ours. 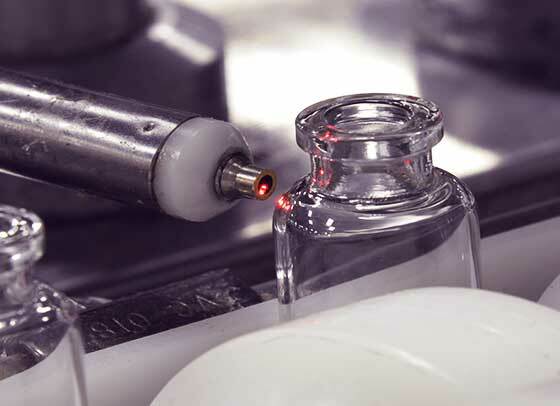 With a world-class FDA inspection history, we take quality and complete traceability very seriously in every step of the packaging and manufacturing process. 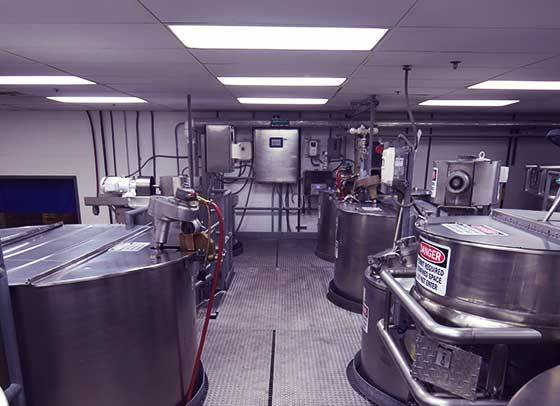 We offer FDA- and EPA-compliant facilities, an FDA Drug and Medical Device-registered facility, an ISO 13485 facility and industry-leading, in-house chemistry and micro labs. Want to tour a Multi-Pack Solutions facility to understand how our technologies can solve your challenges? Have a question about our contract packaging and manufacturing capabilities? We can bring your product to life with unique and timely solutions.